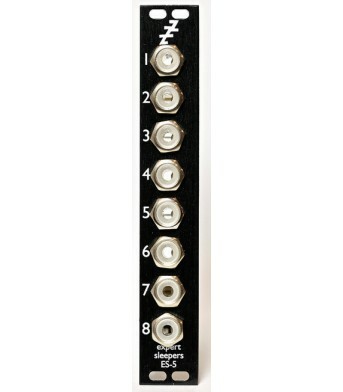 Many-in-1 multifunction module THE disting mk4 The mk4 builds on the previous mk3 and adds the.. 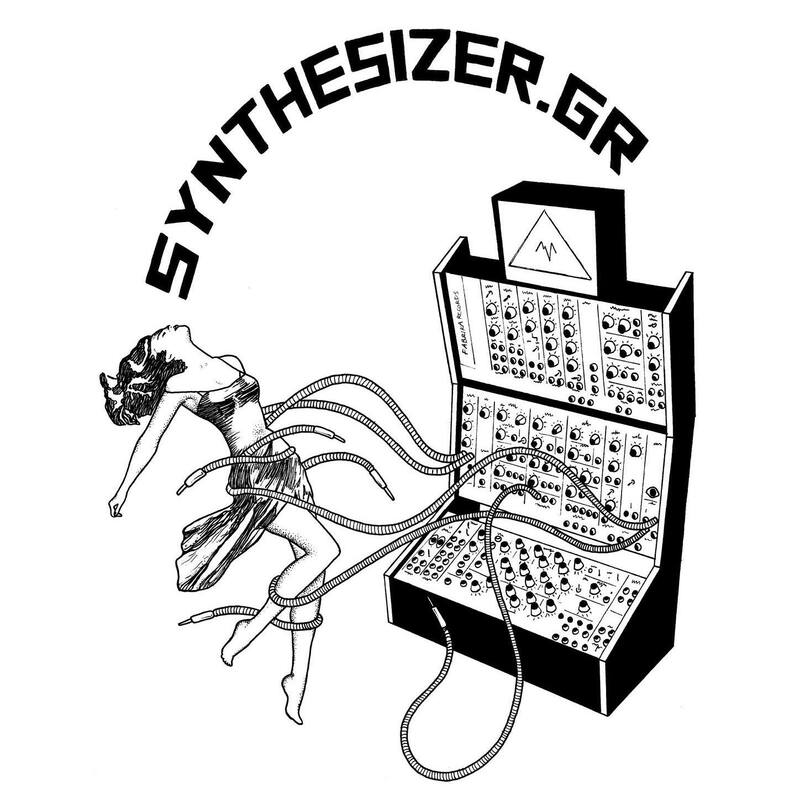 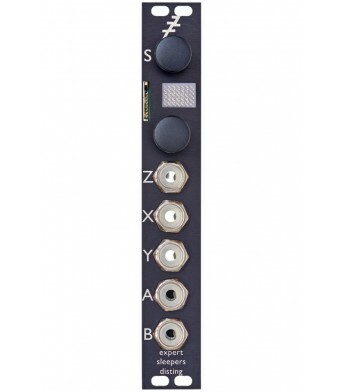 The ES-40 is a Eurorack format module which converts a standard S/PDIF input to five channels of exp.. 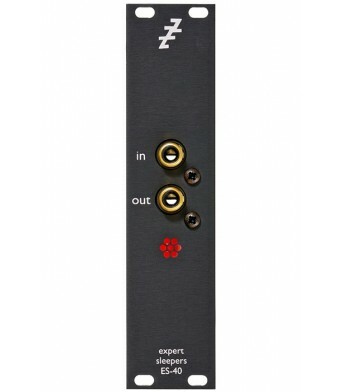 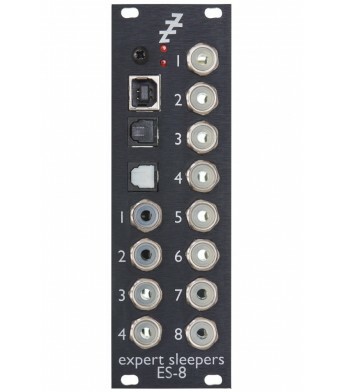 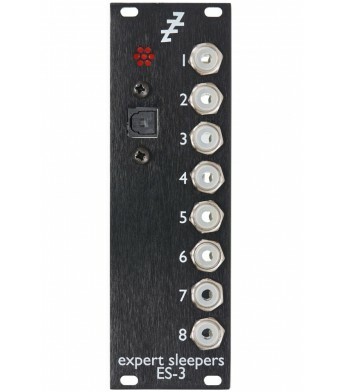 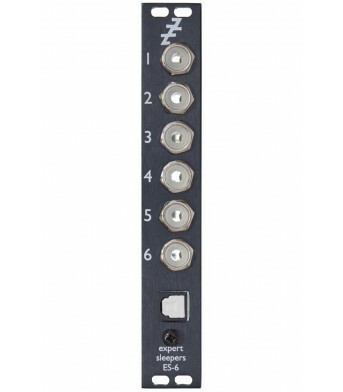 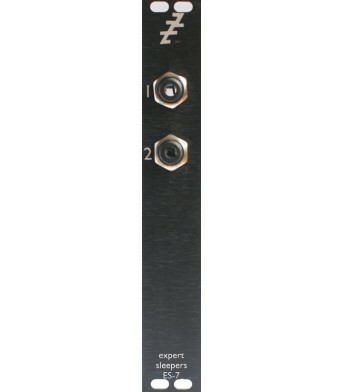 The ES-5 is an expansion module for the Expert Sleepers ES-3 Lightpipe/CV Interface or&nbs..
he ES-6 is the counterpart to the ES-3 Lightpipe/CV Interface, offering up to 8 channels o..
Two channels of CV input expansion for ES-40 or ES-6The ES-7 provides two channels of DC-coupled CV ..
​ The ES-8 is a USB 2.0 class-compliant audio interface in a Eurorack module, with DC-coupled inp..